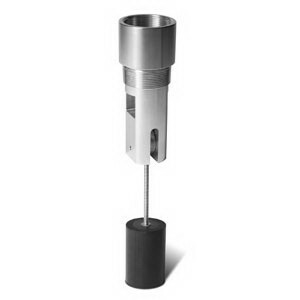 The Universal 47-20 2-inch NPT Overfill Protection with NO Minimum Flow Rate Valve can be used for a wide variety of applications. 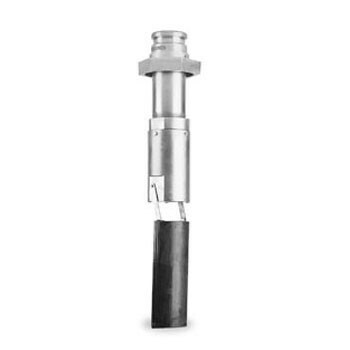 The Universal 49-02 2-inch AST Overfill Protection Valve is the best overfill protection available today. No line shock and gradual shut-off design eliminates any stress on the system. Prevents overfills on AST's.